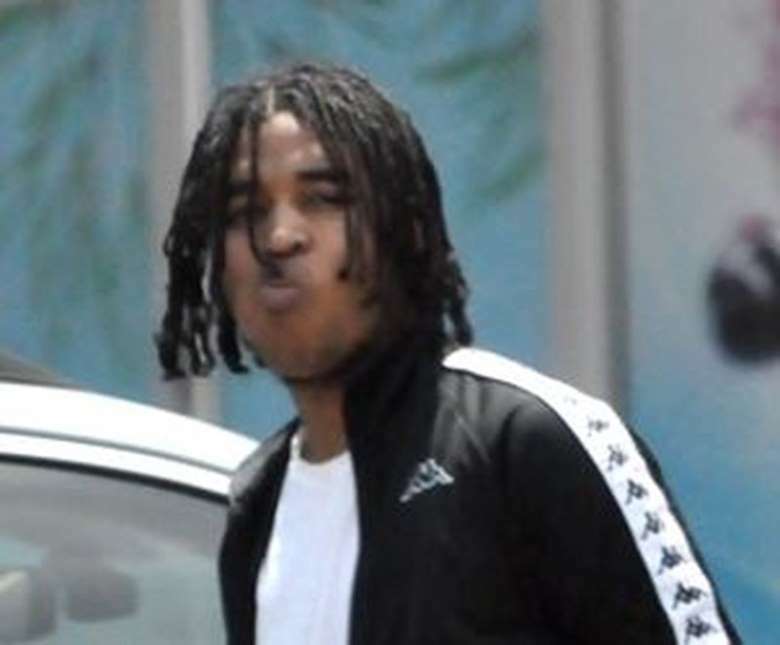 CBC is reporting that "Toronto police have released the name of a teenage suspect who is wanted in connection with the Entertainment District shooting that left two men dead on Canada Day. He is Keyshawn Jones, 16, of Toronto. Jahvante Smart, a 21-year-old Toronto rapper known as Smoke Dawg, and Ernest "Kosi" Modekwe, 28, who was a brand manager with the hip-hop music collective Prime, were killed. Jones is wanted for two counts of first-degree murder, and one count of attempt murder, police said in a statement late Thursday. Investigators had previously said the teenager could not be identified under the Youth Criminal Justice Act. But police now say "judicial authorization has been obtained to identify" him. "The judicial authorization expires on Tuesday, July 17, 2018, at 2:30 p.m," the statement said." That makes no sense. The young offenders act bans the publication of the names of young offenders. Chuck Cadman lobbied for changes to the young offenders act where young offenders charged with violent crimes like murder can be tried as an adult and named. I am not aware of any expiration dates. The Youth Criminal Justice Act (Feb 19 2002) states the names of 15 to 17 year olds who are convicted of serious, violent crimes, such as murder or aggravated sexual assault, can be reported in the media. The name can also be reported if the young offender is being tried as an adult. If the youth has been found guilty of an offence and is given an adult sentence, their name can be reported in the media. Section 110 of the YCJA. "An order made under subsection (4) ceases to have effect five days after it is made." (b) publication of the information is necessary to assist in apprehending the young person." Subsection 110 (2) (a) & (b) apply once the young person has already been convicted... So if the young person hasn't been convicted yet, as in has only been charged, his identity is protected under subsection 110 (1). In this case, as the accused Keyshawn Jones is between 15-17 and he hasn't been convicted yet, his identity is protected under 110 (1). An officer then applied for leave to publish under 110 (4) (a) as "there is reason to believe that the young person is a danger to others" or 110 (4) (b) "publication of the information is necessary to assist in apprehending the young person".